Home / Health / Medical waste - how can you avoid its hazards? Medical waste - how can you avoid its hazards? Hospitals and clinics are where you should go if you have any sort of medical problems. There, you can get examined, diagnosed and treated. Like any other facility, medical institutions have waste. Medical waste, however, is not like any other waste. It requires safe and proper disposal. Otherwise, they can be very hazardous. Inappropriate disposal of medical waste can lead to serious health troubles not only inside the facility. The impact of hazardous medical waste will reach the surrounding areas. 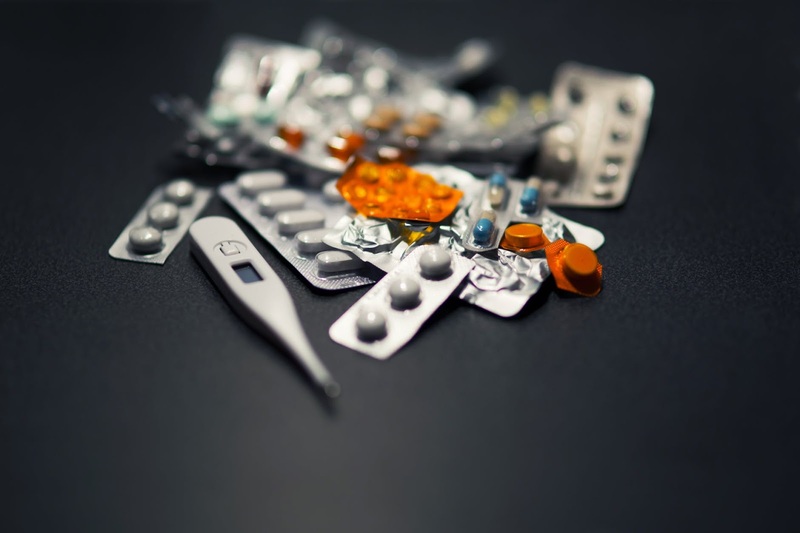 When it comes to disposing medical waste, many concerns and questions arise. Simply because such waste can cause infection to anyone interacting incautiously with it; medical wastes usually contain blood, sharp items or radioactive materials. Unsafe disposal would increase the chance of more infections on a wider scale. In all cases, medical waste is harmful. Getting rid of this waste requires the intervention of professional disposal companies. These professionals are capable of handling such hazardous substances. Under the category of medical waste, you can find various items. For example, medical waste can come in the form of sharps waste. Sharp waste can be used in needles and syringes. They can cause serious infections such as HBV and HCV. Medical waste also includes pathological samples collected from humans and animals. Also, any material with blood or other fluids from the body can be contaminating and infectious. Items that come from chemotherapy and radiotherapy are very hazardous. Even, expired drugs are considered dangerous medical waste. The harms expected from medical waste can happen even before the waste leaves the building. Staff can touch or get injured while carrying or interacting with disposable waste. Such interaction can be fatal, as it can cause deadly infections. These infections can include HIV, certain types of hepatitis and other viral diseases. This is why the staff should be aware of proper ways to handle the stuff until they leave the building. The medical staff is responsible for removing the waste and storing them in the proper disposal bins. Leaving medical waste out there exposed can lead to serious environmental consequences in the surrounding area. Without the assigned disposal bins, the waste can easily reach the water, birds and animals. It is only a matter of time before humans get in touch with contaminated items and catch infections. Contaminated water alone can hurt the fish, birds, animals and humans. Safe disposal of medical waste will not only keep everyone in the medical facility healthy. It will also positively affect your place’s reputation. Simply, the community cares about the environment. Adopting an eco-friendly waste disposal policy will increase the popularity of your hospital or clinic. In the public eyes, your hospital will always be a place that cares about environmental safety and wellness of everyone around.